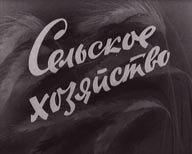 The newsreel "Master" was being issued from 1992 to 2002. 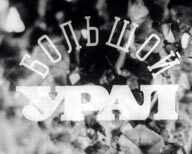 Newsreel parts told about people of rare trades, about the businessmen who managed to establish own business in uneasy realities of Russia of the ninetieth years, about unusual hobbies and occupations, about real professionals of their work. 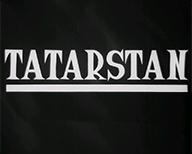 Newsreel about the cultural and economic changes in the life of the Tatarstan. 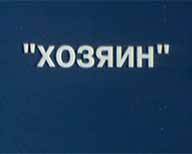 The newsreel «Foreign chronicle» was being issued from 1955 to 1989 and represented a cinema-review of international events, told about life of foreign states, acquainted spectators with other countries, their history, culture, political structure and social order. 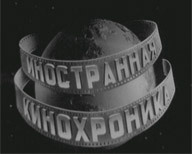 The newsreel “Soviet cinema” was being issued from 1965 to 1987. 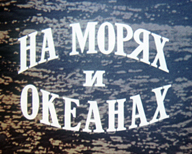 Parts of the newsreel told about history and development of Soviet cinematography, acquainted spectators with various film studios, represented actors, directors, composers and other figures of cinema. 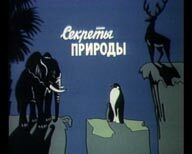 Newsreel "Secrets of Nature" tells the viewer about the diversity of wildlife. 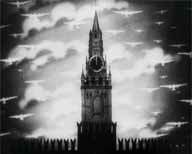 Each newsreel consists of three stories. 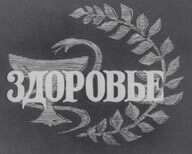 Newsreel designed for a wide range of audiences.